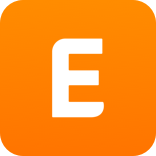 LeanTicket lets you order hard tickets to be sold physically as an alternative to online sales via your Eventbrite page. On Eventbrite, create your event. Enable Reserved Seating to design your seat map. In the Seat Designer, create sections for all tickets you want to sell, both online and physically. 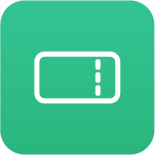 For physical tickets, create free tickets ($0.00) and allocate the exact quantity you want to order on LeanTicket. It's very important that you don't put physical tickets on hold otherwise we won't be able to generate barcodes for them. To learn more about Reserved Seating and Eventbrite's Venue Designer, click here. Note: You must leave the sales channel set to Everywhere. 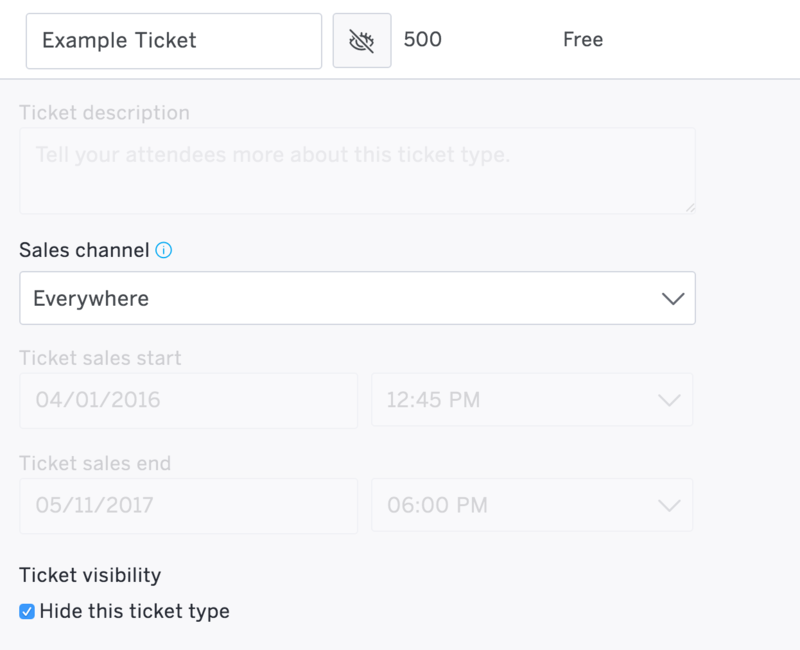 Back on LeanTicket, sign in to import your events. Choose the event you want physical tickets for, then for each ticket enter the desired quantity and adjust the design to your liking. Note: The number of tickets you may order is limited to how many seats and / or standing capacity you allocated in the Seat Designer. Enter your billing and shiping addresses, choose a shipping rate and place your order. Your tickets will be shipped and a tracking number emailed to you within 1 business day.